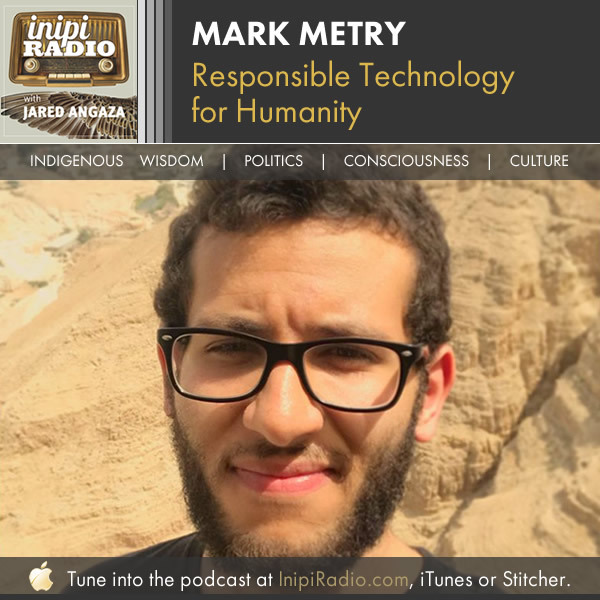 Mark Metry interviews billionaires, New York Times Bestselling Authors and Legendary World-Class human beings on his Top 100 podcast, Humans 2.0. His thoughts, views, podcasts, and videos have been viewed over 2+ Million times. On August 16, 2018, his podcast hit #96 of the top podcasts in the entire world on iTunes, along with Tim Ferriss, Lewis Howes & Gary Vaynerchuk. Despite his previous social anxieties and challenges, Mark has chosen to spend his time on this planet trying to impact and influence others by evolving himself. He’s on a quest upgrade to the next version of himself...version 2.0. He calls himself a curious nerd that loves creating, meditating, writing, exercising and cooking. I’ve experienced Mark as being extremely authentic, thoughtful, and truly a force for good in this world. He’s leveraging his passion, drive, and love of humanity to contribute to a more connected, harmonious world. It was an absolute pleasure to have this conversation with Mark. I hope you enjoy our discussion about how he’s using technology to elevate the human experience. Take responsibility for your life, take action, and just do it.